At Beauty Matters, we always strive to better serve our clients. We now offer our greatest product range straight from our website, making sure that you will always have the best products to take the best care of your skin and beauty. Conveniently situated in Polokwane, the clinic is an oasis of hope, peace and rejuvenation. The clinical inspired artwork, natural light and themed décor creates an atmosphere of motivation and relaxation. Choose from our variety of treatments and enter a world of change. We specialize in offering a full range of medical anti-ageing treatments including laser hair removal, facial rejuvenation and skin resurfacing. 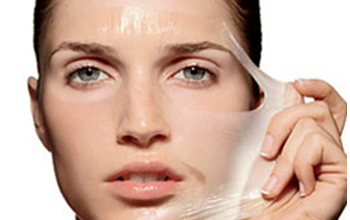 Complementing skin and aesthetic treatments, the clinic also offers a full range of body treatments. Also on the menu are your luxurious manicures, pedicures, signature treatments and much more. 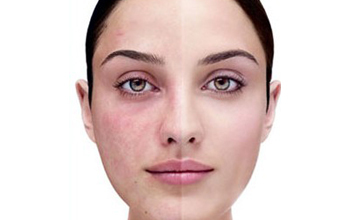 Beauty Matters Beauty and Laser Clinic is a fully equipped health and beauty clinic you would associate with innovation. We are also equipped the most advanced laser technology available in South Africa. Laser works by selectively heating the target (the hair) while preserving the surrounding tissue. Permanent hair reduction is achieved by using heat to disable the hair follicle and therefore over time preventing re-growth. Skin needling is one of the newest, easiest forms of Collagen Introduction therapy and is also known as Dermapen, Medical Microneedling or Micro-needling. A combination of powerful anti-oxidants such as glutathione delivered with vitamins, minerals and fluids hydrate the skin and reduce melanin production. 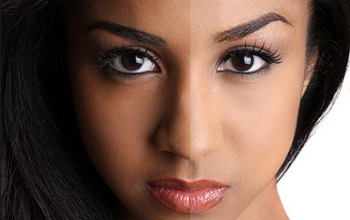 After a series of treatments a lighter fairer skin tone may result. 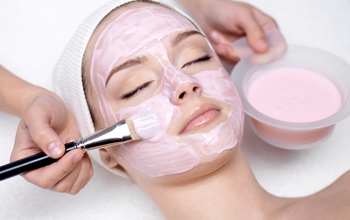 We start with our unique Face Mapping where we analyze the skin in depth and design a treatment that is unique to your skin and different for every single session you come to Beauty Matters. We offer a variety waxing treatments for the removal of unwanted hair. Waxing is a form of semi-permanent hair removal which removes the hair from the roots through the use of wax strips and heated wax. Because we know how important pampering is in todays hectic and stressfull life, we offer a wide variety of different massages to suit all customer needs. Our treatment starts with a salt soak then a foot file ensuring that all the dead skin are off leaving your feet smooth and soft. We then prepare the nailbed and nail for your choice of polish or gel nails.